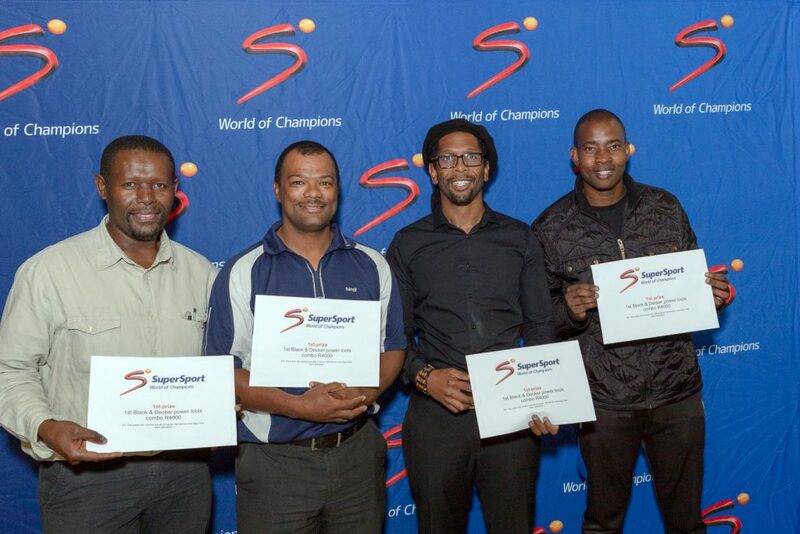 The SuperSport Media Quiz is an annual event that takes place across all the major regions in the country. Sport Media teams from across the Free State and Northern Cape gather to participate in this fun annual quiz hosted by SuperSport. There are loads of amazing prizes to be won and our guests thoroughly enjoy the annual event. The quiz is open for all media group journalists and freelance journalists. This is not open to the public or “friends”. 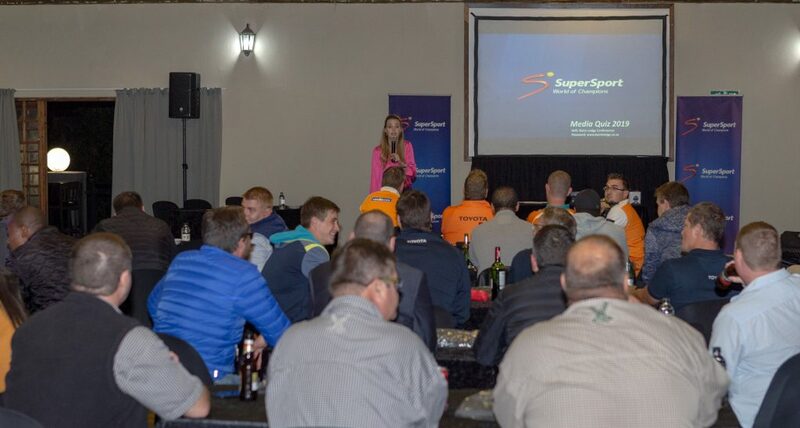 Our 2019 SuperSport Media Quiz was held on 9 April 2018 at the Bains Lodge in Bloemfontein. 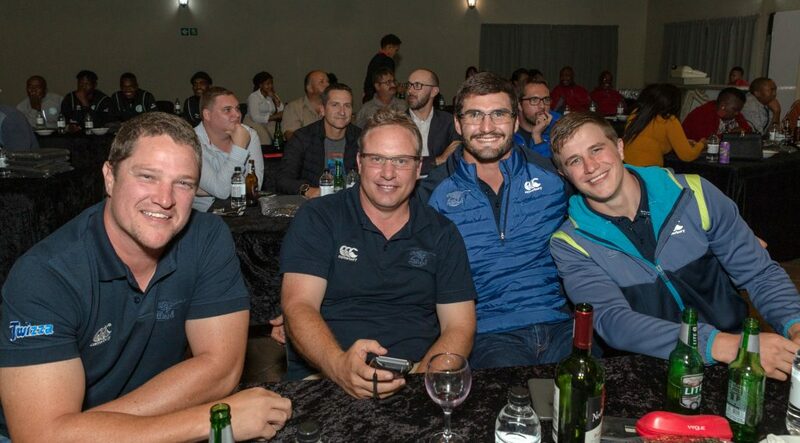 We welcomed our two celebrity teams – Toyota Cheetahs and the Bloemfontein Celtics. 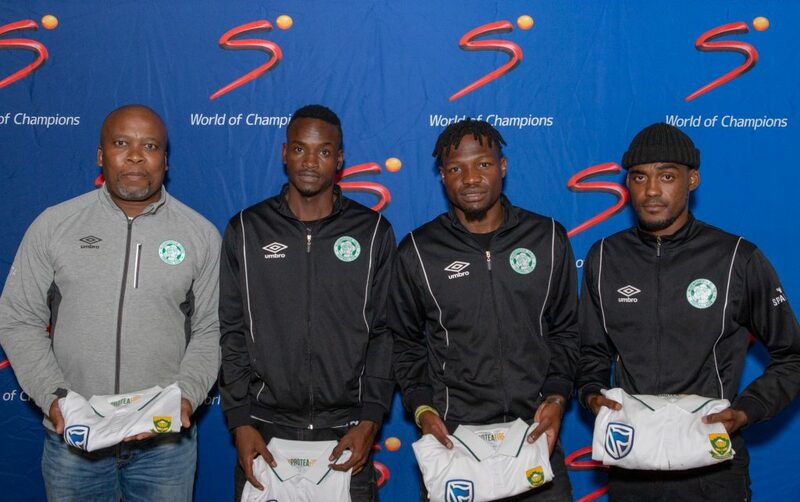 The team from The Mail (Sidwell Guduka, Teboho Letshaba, William Valentine and Ishmael Modiba) walked away with the regional prize and will now go and represent the Central Region at the National SuperSport Media Quiz at the end of May 2019.